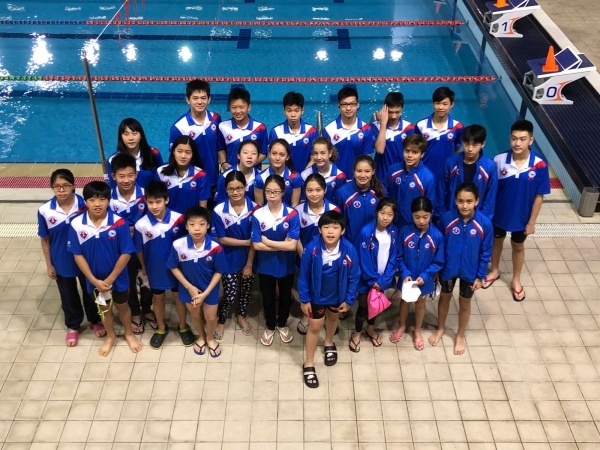 A great weekend for all the swimmers who performed at Hong Kong AG Champs! PB’s in the vast majority of events, with plenty of medals and top 8’s! Well done guys, keep working hard in training!